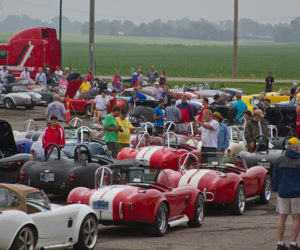 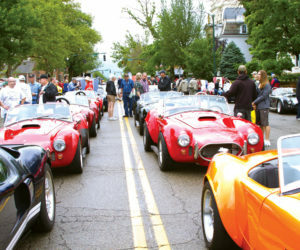 The 2018 London Cobra Show might have just wrapped up a few weeks ago, but there’s no off-season for the dedicated men and women of the Ohio Cobra Club. 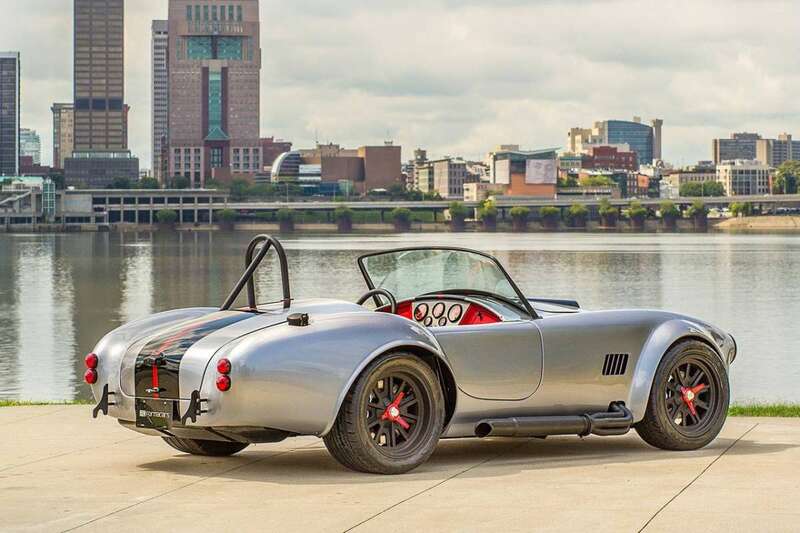 The 2019 raffle car has already made its debut, and is garnering early ticket sales at the NSRA Street Rod Nationals in Louisville, Kentucky, August 2-5. 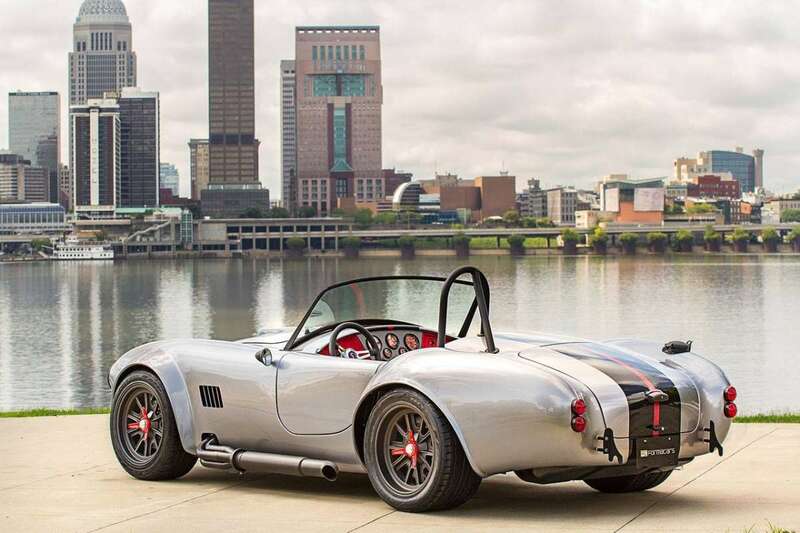 Built by FormaCars of Columbus, Ohio, the 2019-raffle car is everything you’d expect from this up-and-coming high-tech builder. 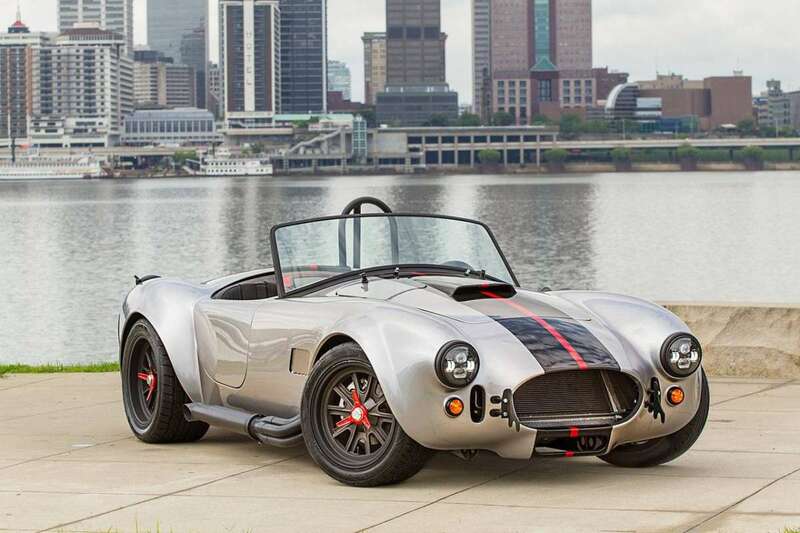 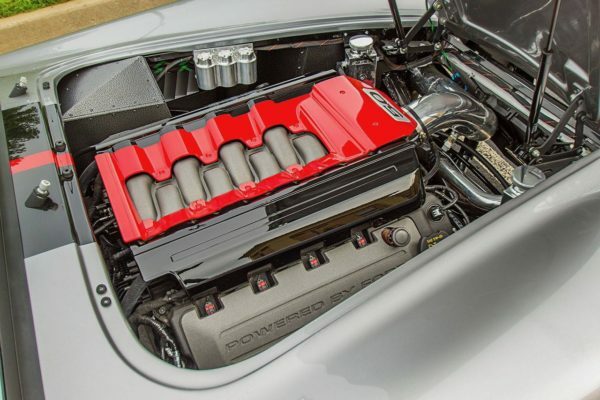 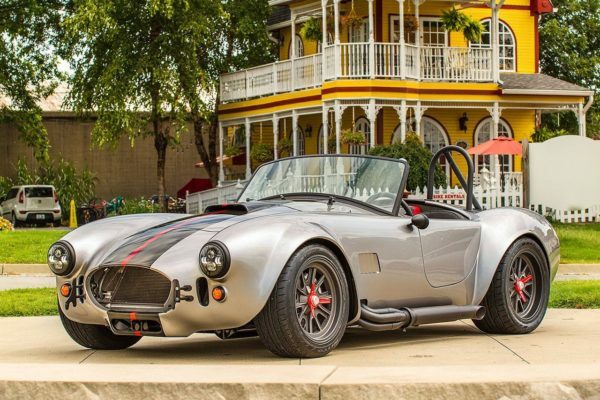 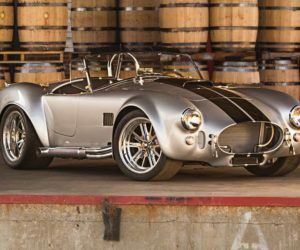 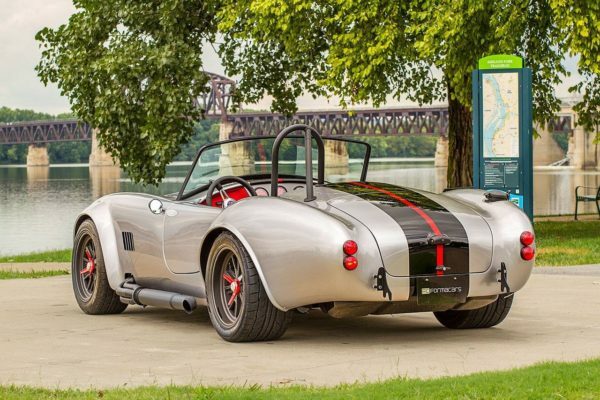 The company started out with a Factory Five MkIV Roadster, powering it with a modern 5.0-liter Coyote engine and six-speed manual transmission. The installation is seamless, and the custom-painted engine cover matches the roadsters tri-tone finish in silver, black and red. 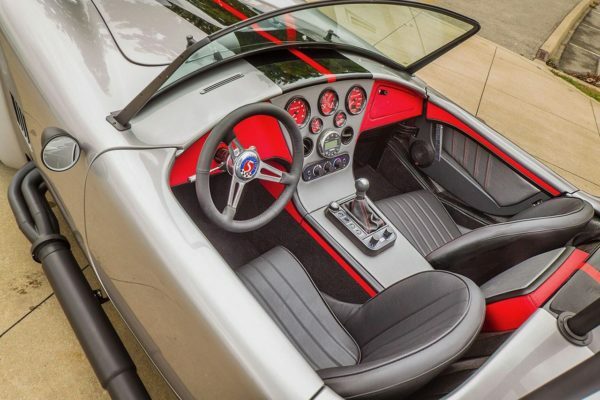 The updated theme continues through the rest of the exterior where you’ll find matte black trim and blacked-out Halibrand-style wheels with red spinners. 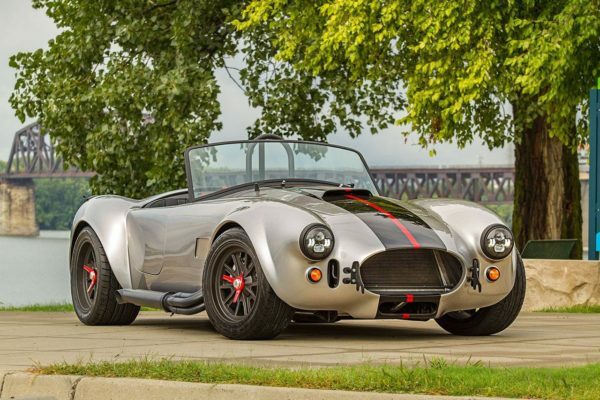 A set of wild projector-style headlights completes the aggressive exterior. 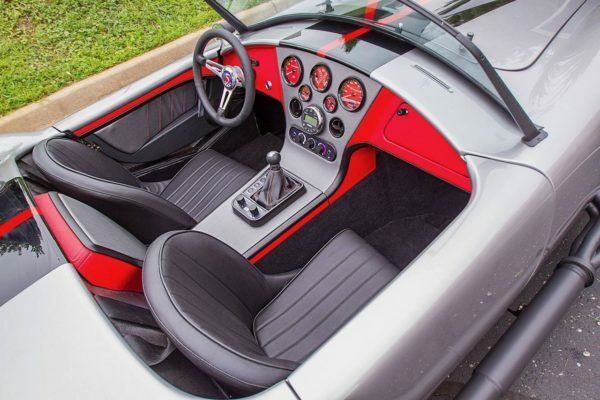 Like other builds we’ve seen from FormaCars, the interior of this MkIV is a real knockout. 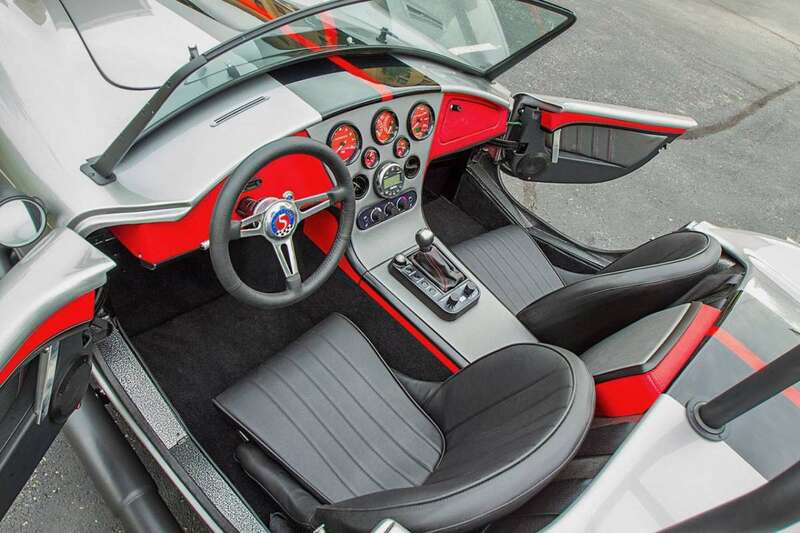 An array of red-faced gauges are laid out in the center with a sound system and full heat and air-conditioning fitted. Controls are nicely integrated around the shifter for additional features like ABS, traction and launch control. 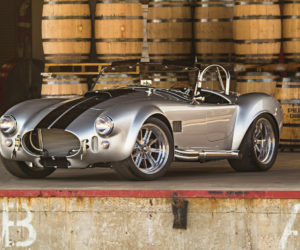 This FFR from FormaCars will be raffled off at the 2019 London Cobra Show, held June 20-22, 2019. 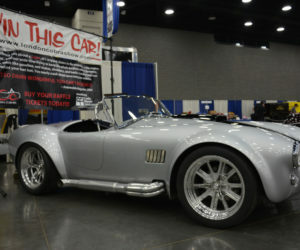 Check out their site, londoncobrashow.com for more details. 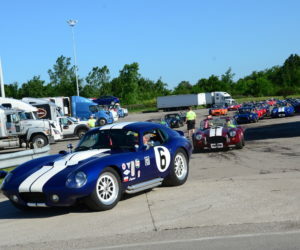 The 2018 raffle car, a nicely finished, indigo blue Backdraft roadster, was won by London, Ohio native Larry K. The car was well received, resulting in a $104,500 donation to the Cystic Fibrosis Foundation.